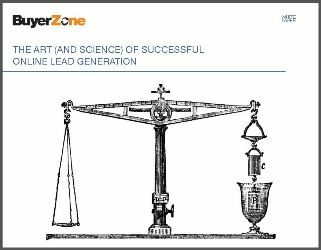 My friends at BuyerZone informed me of an ebook they have created titled The Art (and Science) of Successful Online Lead Generation. 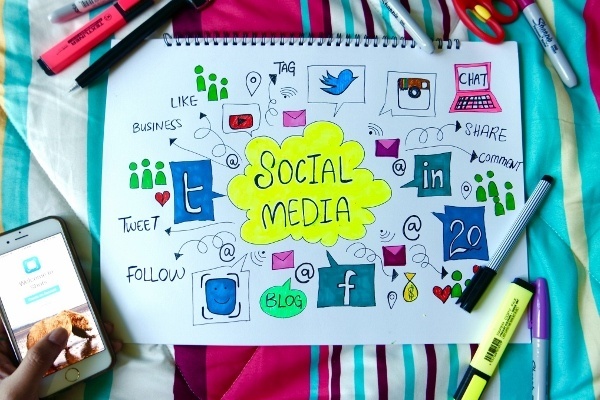 How do you ensure that your social media activities benefit your business, that they are meaningful for business? What guidelines do you follow? 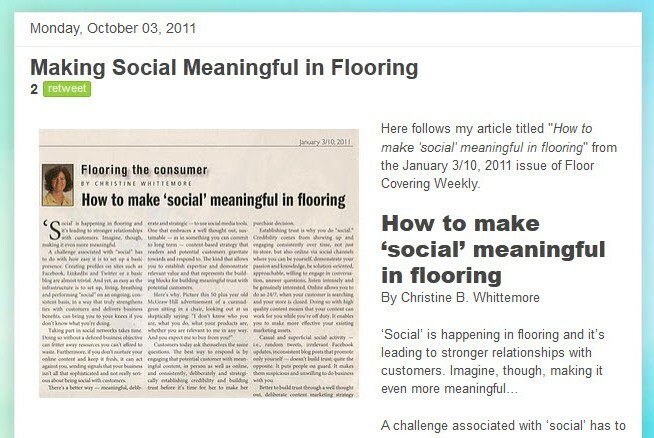 This recent comment from my blog article titled Making Social Meaningful in Flooring had me thinking about how to do so. 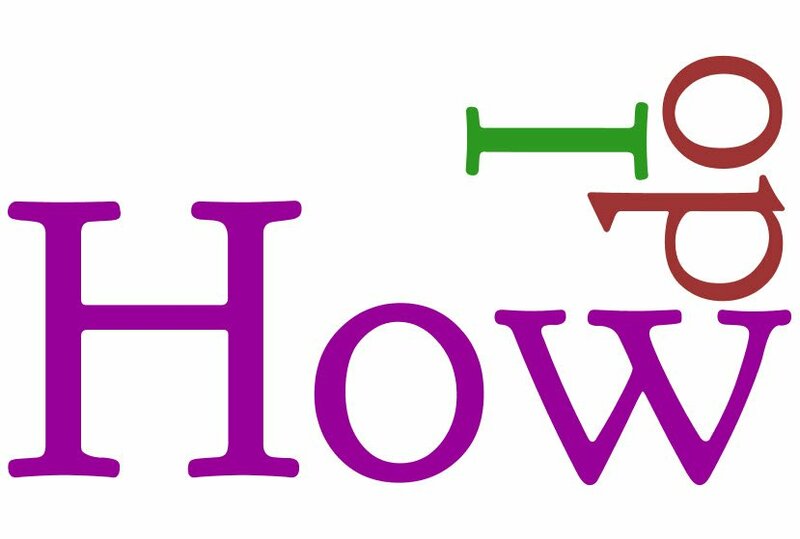 The question "how do I get more business?" comes up frequently when I speak with small and medium business owners. They find that many tried and true marketing tools aren't as effective as they used to be and many new social and digital tools are confusing. What, then, to do to get more business? 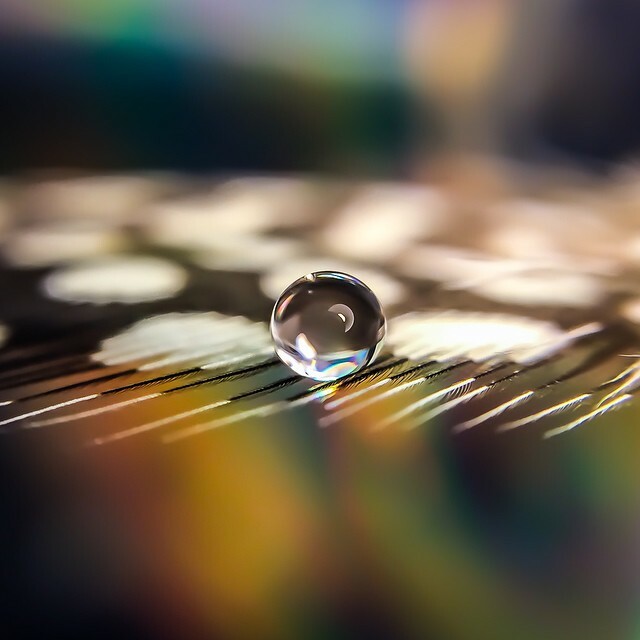 Here are 13 tips to start the ideas flowing! I bet you have more! 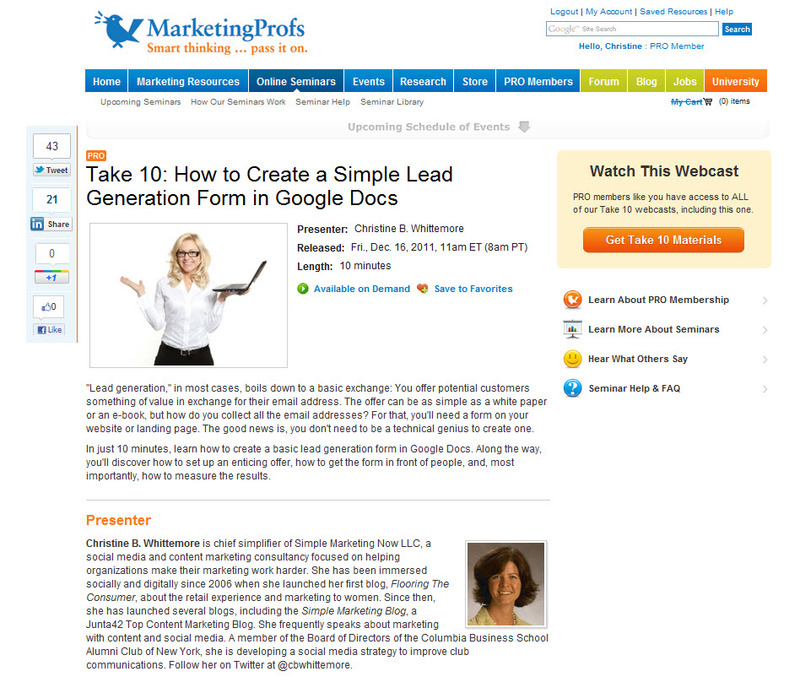 Topics: B2B Social Media, Get Found, lead generation, How Do I Get Started?